Taken from the grade book of a teacher who can’t figure out whether he’s got a star group of pupils that under achieved or an average group that over achieved here is the Pittsburgh Steelers 2017 Report Card. 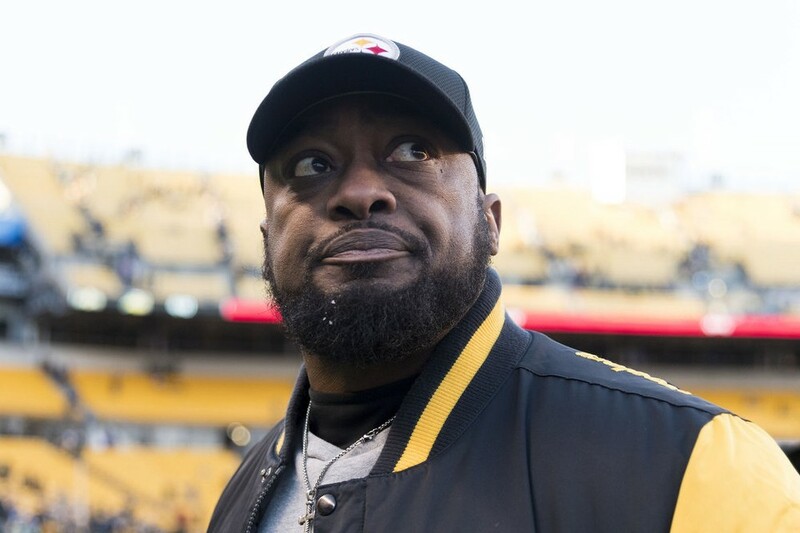 The Steelers coaching, specifically Mike Tomlin will be addressed at length in our 2017 Season Review. 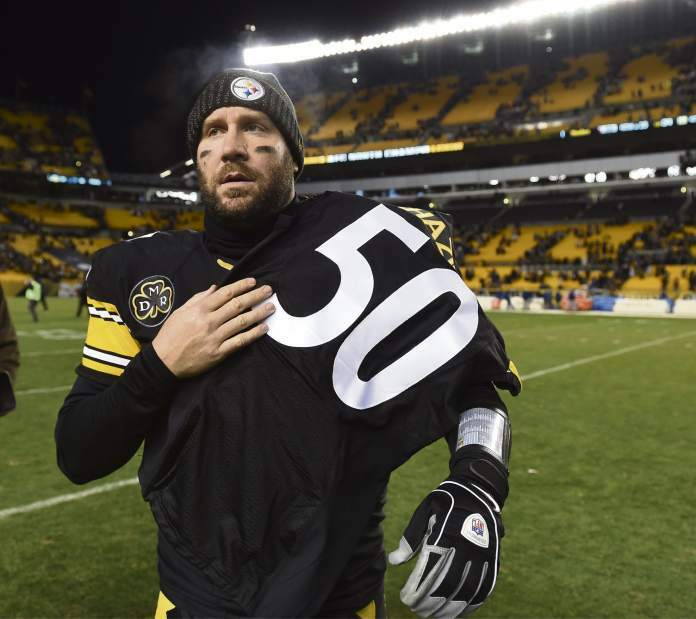 Todd Haley took a lot of heat during the year, much of it a little too over the top, but his own stated goal was 30 points a game, a threshold that the Steelers only topped once. And if the offense suffered from slow starts by Ben Rothlisberger and Le’Veon Bell, for all the gaudy statistics, for all the comebacks and for all the cash the Steelers have invested in the unit, it came up short at critical moments such as the end of the Patriots game and in the first quarter and a half against the Jaguars when a long, clock-consuming drive would have been a difference maker. News of Mike Tomlin’s extensive involvement with the defense makes Keith Butler’s job harder to evaluate. Prior to the injuries to Joe Haden and then Ryan Shazier, the Steelers defense was hinting at shut down capability. That’s easy to forget after dropping 45 points to the Jaguars, but it is fact. What happened and who bears responsibility? 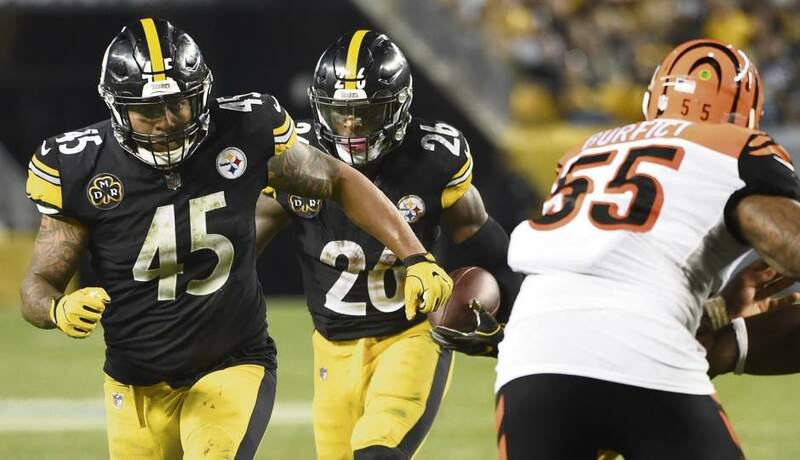 It is hard to know for sure, but Artie Burns, Sean Davis and Javon Hargrave all failed to make the second year leap, the Steelers Red Zone defense was terrible and in the playoffs they looked every bit the team whose head coach and defensive coordinator were not on the same page. The 2017 Pittsburgh Steelers dealt with a lot of adversity, some if it their own making, some of it not. During the regular season, Mike Tomlin managed to keep his team winning. Certainly, many of those wins were too close for comfort, but style points don’t count. Every defense needs a scrapper. A guy who makes the tough tackle, is there at the line of scrimmage, plays cleanup man on the quarterback when the secondary has everyone covered. A guy who craves contact. While Ryan Shaizer’s absence did expose is limits as an athlete, Vince Williams, he of the 8 sacks, was that man for the Steelers defense for much of the year and for that he wins Unsung Hero honors for the Steelers 2017 season. 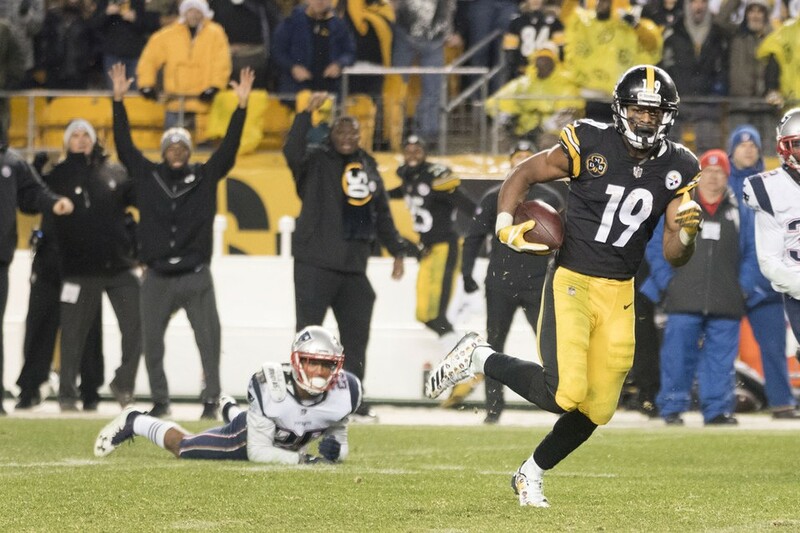 This entry was posted in Steelers 2017 season and tagged Antonio Brown, Arthur Moats, Artie Burns, Ben Roethlisberger, Bud Dupree, Cameron Heyward, Chris Boswell, Chris Hubbard, Coty Sensabaugh, Danny Smith, James Conner, Javon Hargrave, Jesse James, Joe Haden, Jordan Berry, Keith Butler, L.T. Walton, Landry Jones, Le'Veon Bell, Marcus Gilbert, Mike Hilton, Mike Mitchell, Mike Tomlin, Pittsburgh Steelers, Roosevelt Nix, Ryan Shazier, Sean Davis, Stephon Tuitt, Stevan Ridley, T.J. Watt, Todd Haley, Tyson Alualu, Vance McDonald, Vince Williams, Xavier Grimble. Bookmark the permalink.